Our party is built by the grassroots. 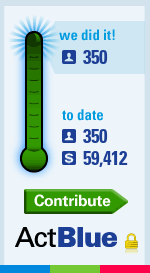 We want to make sure the investments that fuel our party also come from the grassroots! Perks for being a monthly donor listed below! 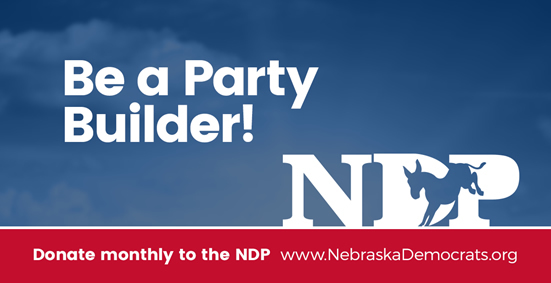 Donate Now to be a Party Builder! Front table reserved at ME Dinner with you selecting who else sits at the table!